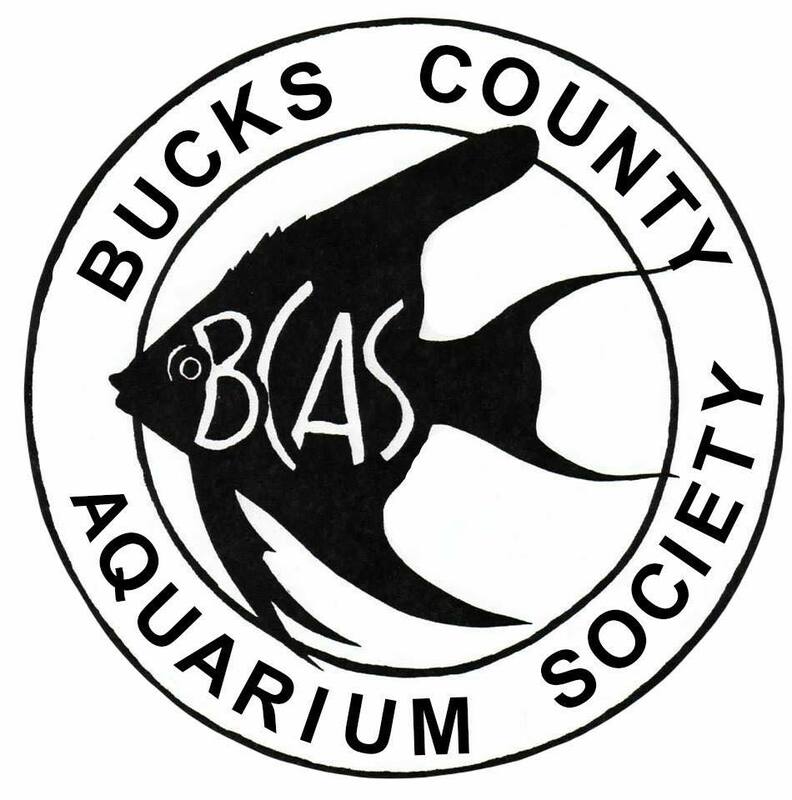 The Bucks County Aquarium Society was founded in 1988 by local aquarists in Bucks County, Pennsylvania interested in promoting, educating and sharing any and all experiences in the aquarium hobby. Please support the club by attending their annual fundraising auction. Freshwater and saltwater equipment and livestock will be available at the auction. It is open to the public, and there will be raffles and food available. We offer our famous BUCK-A-BAG Split: fish, inverts, plants – the club gets $1.00, you get the rest!